Exclusive! It’s Back to Shellac! 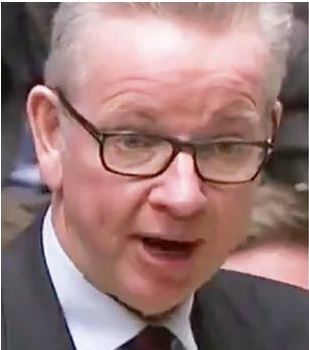 The British Minister for Culture, Media and The Environment, Rt Hon Michael Dot-Gov MP, will announce measures to protect the environment by further reducing the use of plastic. 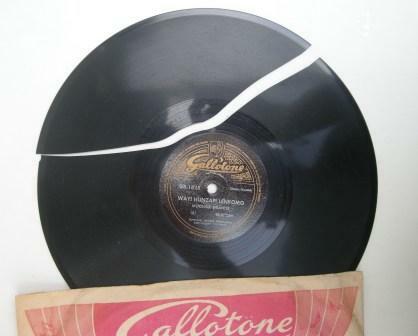 After talks with representatives of the music industry, Mr Dot-Gov said record companies had agreed that, despite its recent growing popularity, they would cease production of vinyl records with immediate effect.. To protect the livelihood of musicians, the music industry has decided to revert to the previous industry format, the 78rpm shellac record. 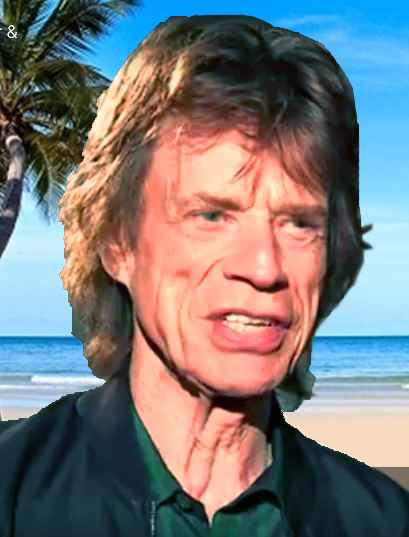 Speaking under doctor’s orders from his retreat on the Caribbean island of Mustique, Sir Mick Jagger (75) gave his support to the vinyl ban. “Vinyl has been around for many years. It’s given people a lot of pleasure, but sacrifices need to be made to protect the environment. 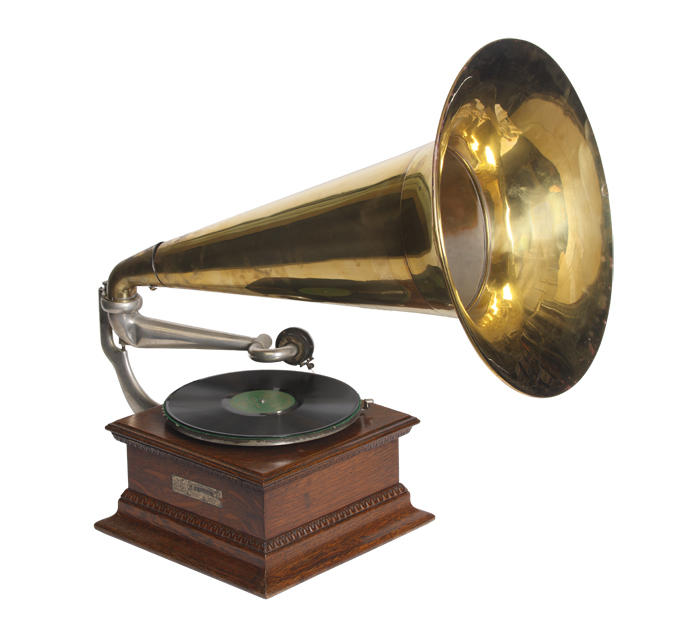 Fans can be reassured all Rolling Stones records will be reissued in the new sustainable 78rpm shellac format. 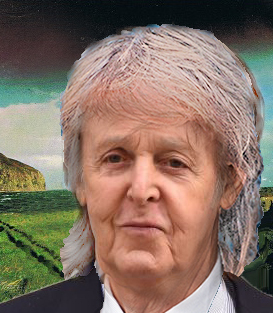 Among other popular singers adding their support to the vinyl ban is former Beatle Sir Paul McCartney (76). “I agree with Mick, we all have to do our bit for the environment. Pollution is a problem, even here on The Mull of Kintyre. Local fish started turning brown, turns out, due to chemicals from my hair dye. Now I’m doing my bit for the environment, going green, or more like sort of, grey”. The Beatles catalogue is to be reissued on environmentally friendly brown coloured shellac The Complete Beatles box-set, weighing around half a ton, will be available to order on line. 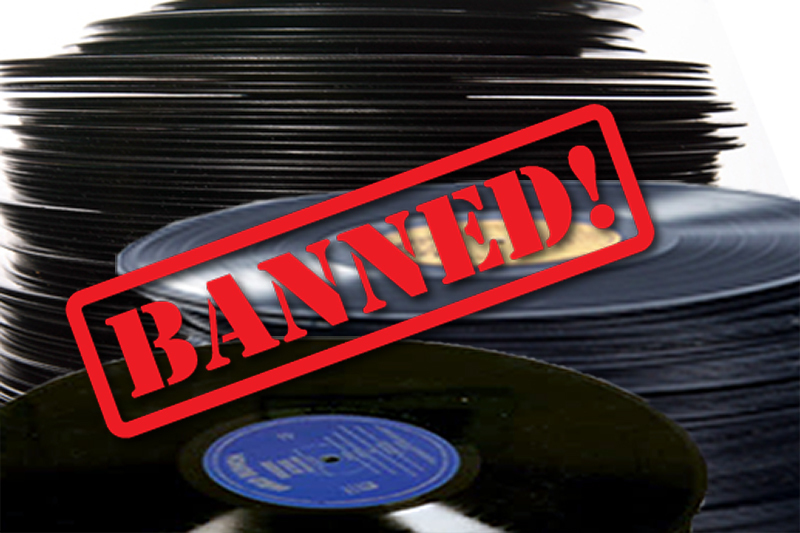 Phonographic Industry spokesman Harry Krishner supported the vinyl ban. “The industry has just this year ceased production of the plastic Compact Disc, admittedly not for environmental reasons, but due to falling sales. However we are delighted that music lovers will continue to have a choice of formats, between digital download, and the 78rpm shellac disc”. The Institute of Reliable Energy have pointed out that oil prices reflect the additional revenue derived from its secondary use in the production of plastic. “Take the income from plastic out the equation, oil prices will go through the roof, leading to recession, depression, job losses and degradation of the environment.” a spokesman for the Institute pointed out. “There are a number of so-called laws in economics but only one you can predict with any confidence is the Law of Unintended Consequences”. The Department of Business, Energy-saving and Sport has opened a public consultation regarding the proposed ban on vinyl, and called for suggestions regarding other plastic products which could be eliminated. UPDATE: In the light of Brexit slippage, the consultation on vinyl has been extended, indefinitely. UPDATE 2: Soon after publishing this 2019 “Poisson d’Avril” , the real Mick Jagger was diagnosed with a heart valve problem, requiring surgery. Apparently the operation has an 95% success rate, which is good for Mick though not necessarily the grandchildren, who will likely have to wait a little longer for any inheritance. Good luck Mick, who is having the necessary surgery in New York. Perhaps there will be a YouTube of the op – like, Let It Bleed? 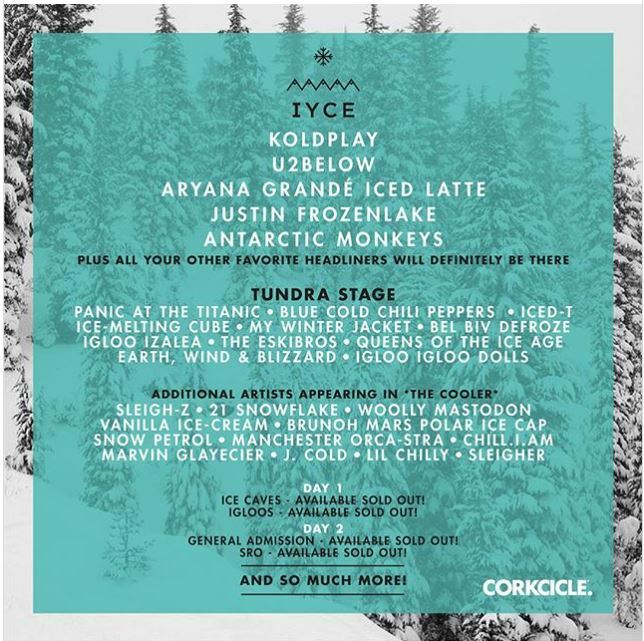 UPDATE 3: The Iyce Festival – a good spoof. This entry was posted in Vinyl and tagged Big Government, Mull of Kintyre fish mystery, Think of the grand-children, Virtue-signaling celebrities by LondonJazzCollector. Bookmark the permalink. 78 is the new 45 – wait for the new audiophile 4xLP pressings from Music Matters with 2.5 minutes per side ! In addition to shellac, the UK government can also authorize the issuance of records on steel, aluminum, glass, and 20-inch Pathe discs. I can’t wait to hear Cecil Taylor on piano roll. The potential scarcity of vinyl records will skyrocket the value of all those 1950s smooth jazz records I was ready to dump and I will be able to sell my 5 blue note 1568 mint copies for hundreds of thousands. Hopefully this happens before renewable, green vinyl is developed. Hello LJC, It’s April’s Fool! (at least I hope so…). Politicians are going to self-ban their plastic brain! Thanks for heads up on this , I have my ” save the planet, dump your vinyl here ” bin at the front door already . yeah! let’s all die in 50 years! Agreed! It’s not about the environment anymore than feminism is about protecting women. Just another front for leftist socialism. Trump imposes immediate vinyl tariffs! 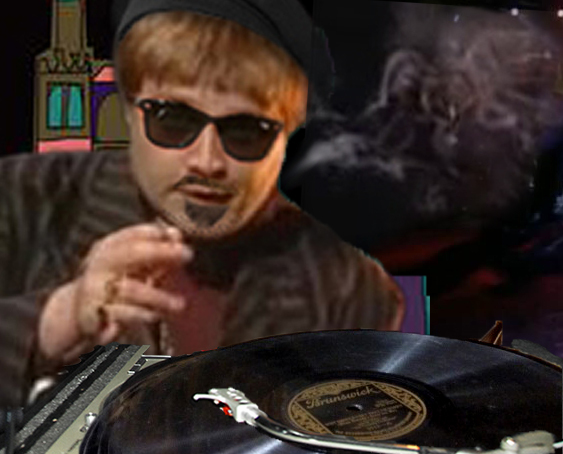 Trump says he will immediately impose a vinyl taffif!